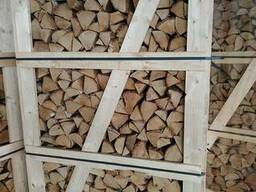 Our company produces firewood from alder, birch, aspen, oakand hornbeam. •	Side length: min 5cm – max 17cm. 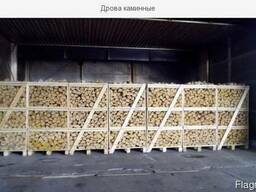 •	No more than 15 % - the round firewood in diameter 5 - 8 cm (not chopped firewood). –	Humidity: dry, not more than 25%. 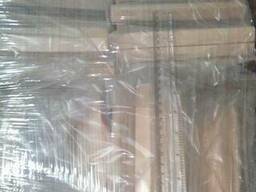 The price including the delivery, but does not include customs duties and taxes in Belgium.